Ultra running has been that last bastian of running. The wild west. The place where only the crazies went to challenge themselves or run off their demons, often in the presence of a handful of others. It’s 2015, andthe climate is changing. Books like “Born To Run” have gone mainstream and some of the best Ultra runners in the world are exciting entrepreneurs with great stories. The landscapes are capturing the hearts of the cubical warriors throughout the week. Social media is allowing daydreams of long, tiresome adventures with the backdrop of the most beautiful places on earth. It starts by following a Scott Jurek, then a Killian Jornet or Anna Frost. Then, once the seed has been planted, the runner focuses on themselves. How could I do something this crazy? Amazing? Could I even do it? What would it feel like if I did? These runners have run 5k’s and 10k’s. Some have done an obstacle race, a half marathon. But these Ultra’s, they are epic, and epic is reason enough to dive in and go for it. Ultra events and runners are growing like mad and until now, most media you have seen features an elite or way above average runner conquering the single track. 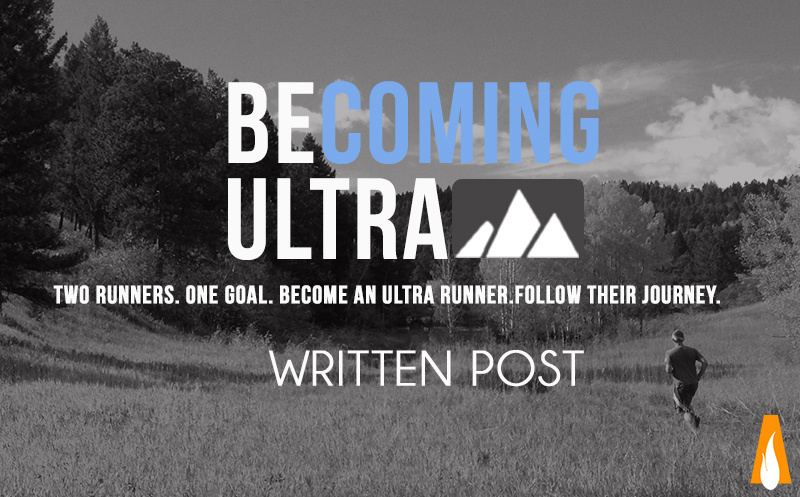 Becoming Ultra is going to follow the journey of two runners who have never run more than a half marathon until they compete, and hopefully complete a 50k in the Rockies near Aspen, Colorado in the summer of 2015. They will be totally vested in the process as they are going to be contracting the services of two of the most impressive Ultra Runners in the world and former Ultra Runner’s of The Year that happen to be coaches as well. You get to follow along. 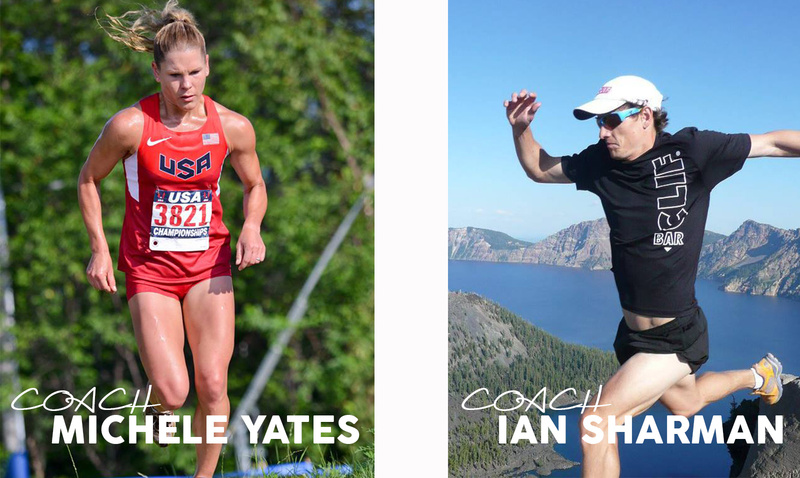 Weekly live Google Hangouts with the coaches and runners, podcasts and live video. An amazing videographer(see below) in the active and running world has signed on to film backstory and the race day to create a documentary of the process. It’s going to be a fun 5 months for you to follow, learn, and get inspired. And it’s going to be a blast for us to share the whole process. We are in the process of selecting one male and one female to go on this amazing journey to Become Ultra. Go to BecomingUltra.com to learn more about the project. Here is the first google hangout of Michele, Ian, and I going over the applicants and a podcast will follow as well. If you made it this far down. Thanks so much for reading. Remember, we interview amazing athletes to bridge the gap for the rest of us. Newer Post 107 Brett Stewart: From ESPN to the top of the obstacle racing world. Older Post 107 Brett Stewart: From ESPN to the top of the obstacle racing world. Hopefully this is not the epitome of their lives. My several ultras were run for challenge and fun. My daily trips to my kids with special needs have made my life much fuller than any run/race…but whatever floats your boat! That would be sweet. Just run more than a marathon for heaven. Race Directors would definitely love it! 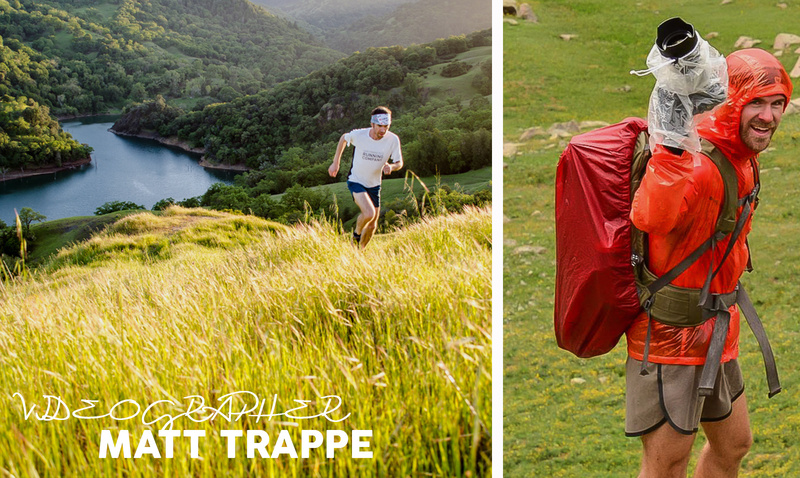 Challenge and fun are a great reason to do an Ultra, or anything for that matter. Thanks for working with special needs kids, my dad taught special needs for years and he found it rewarding as well. Thanks for reading and have a great one.